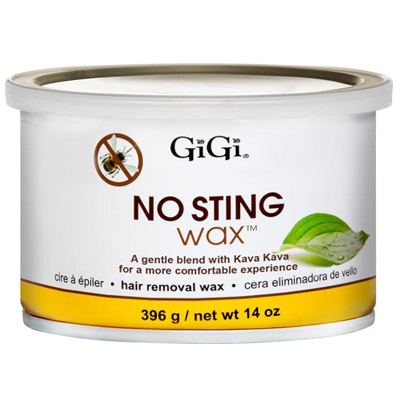 - Dùng GiGi cooling gell hoặc GiGi No bump để giảm đỏ và bảo vệ da. 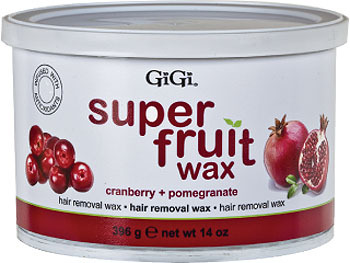 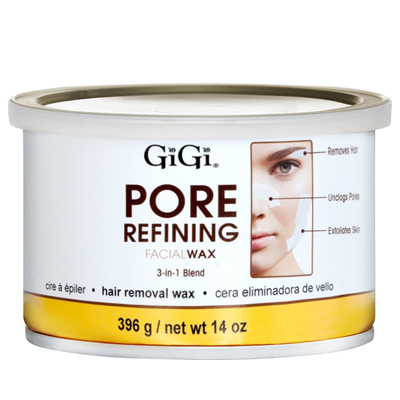 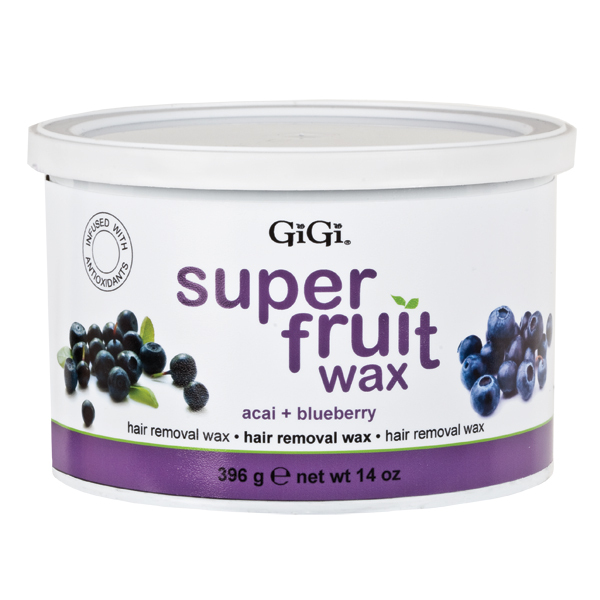 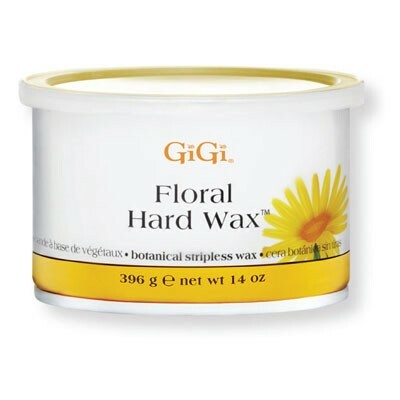 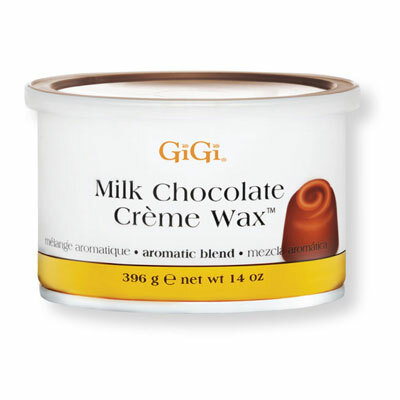 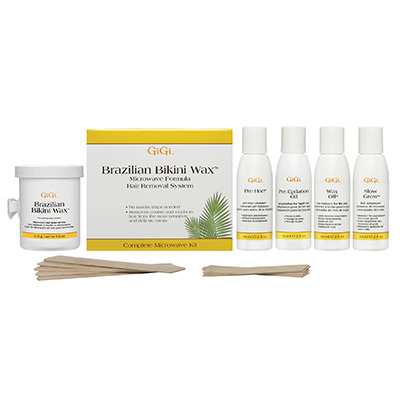 GiGi Brazilian Bikini Wax Microwave Formula is a strip-free hard wax designed for thorough bikini waxing, popularly known as Brazilian waxing. 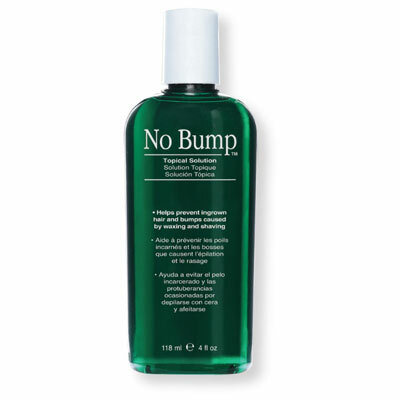 A gentle formula that removes even the coarsest hair from sensitive and delicate areas.